Plastic is a threat to marine life and is rapidly destroying the underwater world’s divers love to explore. Plastic debris can injure and kill fish, marine animals and seabirds. Unfortunately, many marine species are on the verge of extinction because of the extensive plastic pollution in the world’s oceans. So, what’s being done to reduce the problem and conserve the world’s oceans, beaches and marine life? Many countries are restricting or banning several forms of plastic products and educating people about the negative impacts of plastic on the environment. In an effort to reduce unnecessary plastic waste, more than 15 countries around the world have either completely banned plastic bags or introduced a bag tax. Reducing the usage of plastic bags and instead replacing them with paper and reusable bags is proving extremely successful. 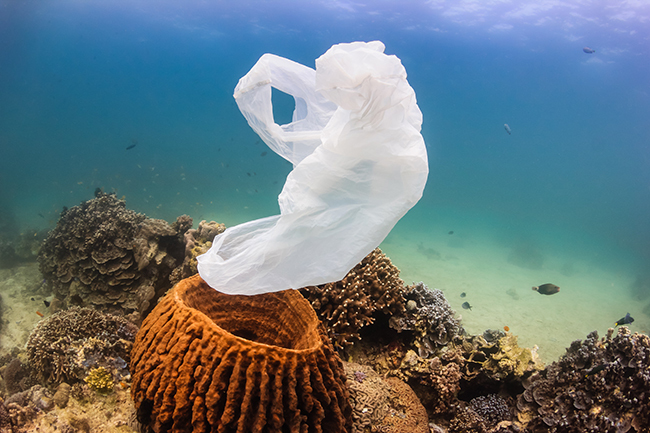 Most countries have seen a reduction in their plastic bag usage by more than 50%! The Ocean Conservancy believes that people are the solution to the world’s problem of plastic pollution. 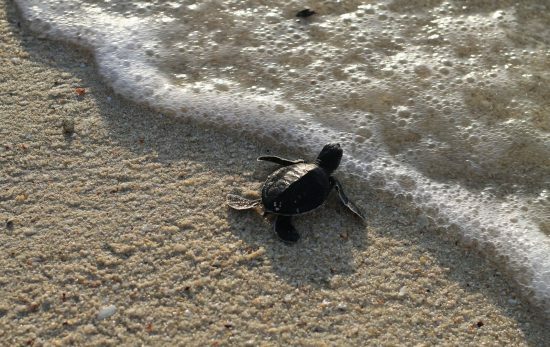 That’s why The Ocean Conservancy is committed to clearing plastic from the world’s beaches. For more than 30 years they have organised coastal cleanup projects all over the world, with nearly 12 million volunteers taking part in over 153 countries worldwide. 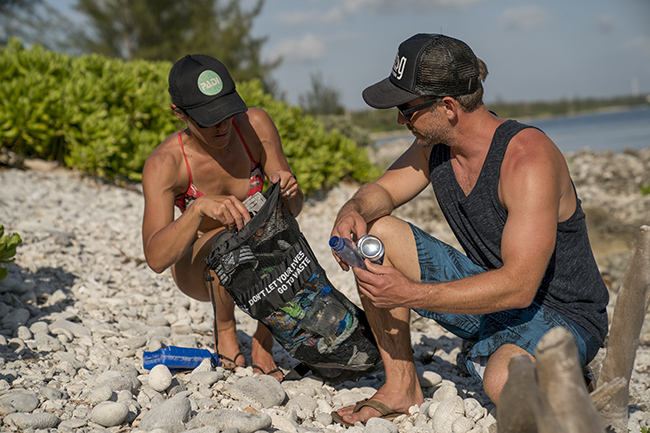 The efforts of The Ocean Conservancy are changing the face of the world’s beaches and over 220 million pounds of trash has been manually collected so far by volunteers passionate about conservation. The first of its kind, The Ocean Cleanup Project is a non-profit organisation currently ridding the world’s oceans of plastics. The Ocean Cleanup Project has developed a system that catches plastic in the ocean so that it can be removed. The Ocean Cleanup Project is currently underway in the Great Pacific Garbage Patch and, if successful, the team plan on tackling the plastic problem on a much larger scale. 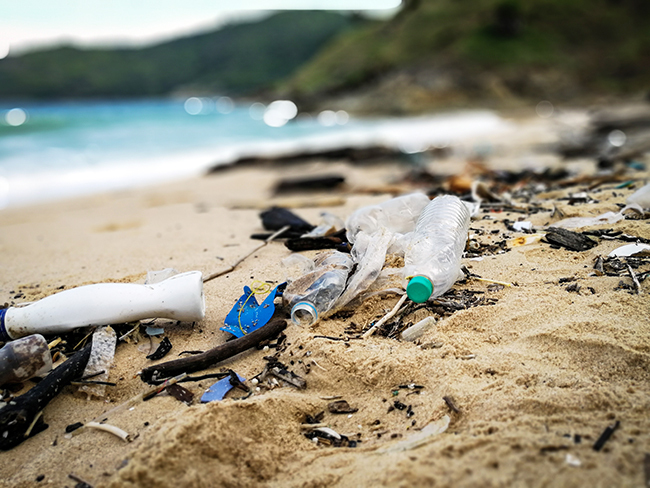 Volunteers all around the world are sacrificing their time to cleaning up local beaches with the goal of reducing plastic waste in the ocean. Many beach cleanup projects have seen significant success over the years. For example, Versova Beach in Mumbai used to be a dumping ground for rubbish, with plastics and debris stretched across the coastline. Over the past few years, Afroz Shah has been leading a team of volunteers in Mumbai manually removing rubbish from the beach and teaching sustainable practices to the community. By leading the way in cleaning up the beach, Afroz Shah inspired people to help. Volunteers rapidly grew and two years after starting, Versova Beach has been transformed into a pristine coastline, with turtles returning to nest for the first time in decades. There are many efforts underway to reduce plastic pollution in our oceans and many are seeing significant success. 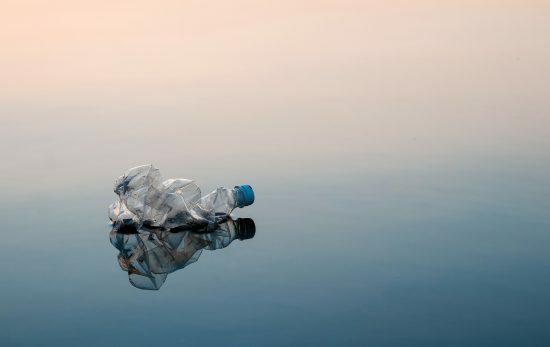 Whether you are part of a beach cleanup project, supporting companies in their efforts to go green, or reducing your plastic use, we should all be doing our bit to conserve the world’s oceans. How are you reducing the plastic problem? 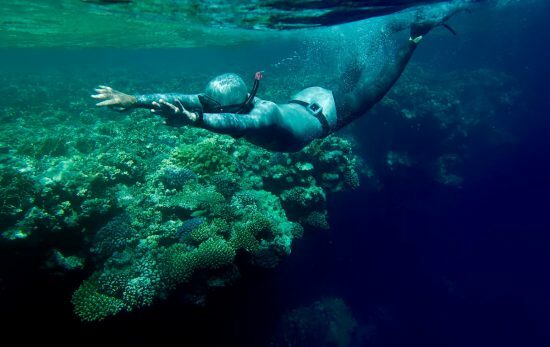 Read 6 Ways Divers Can Reduce Plastic Pollution in Our Oceans to help get yourself started with reducing your plastic footprint! Rachel Kerr is a copywriter for Oyster Diving, PADI Scuba Diving and Travel Centre for divers in the UK. 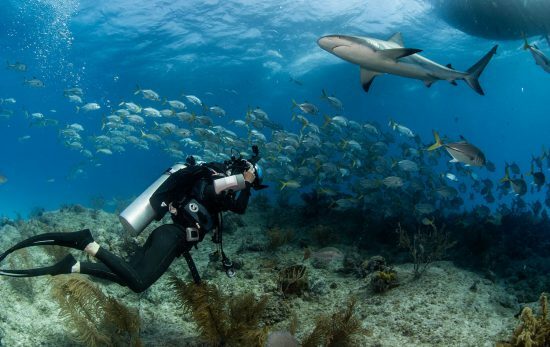 Oyster Diving take pride in providing once-in-a-lifetime dive holidays and courses tailor-made to our customers. 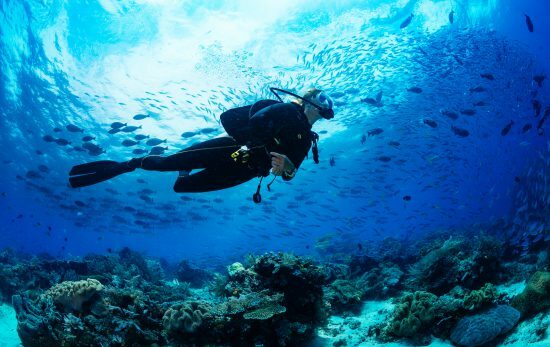 Passionate about conserving the world’s oceans and beaches, Oyster Diving educate divers on environmentally-friendly practices.